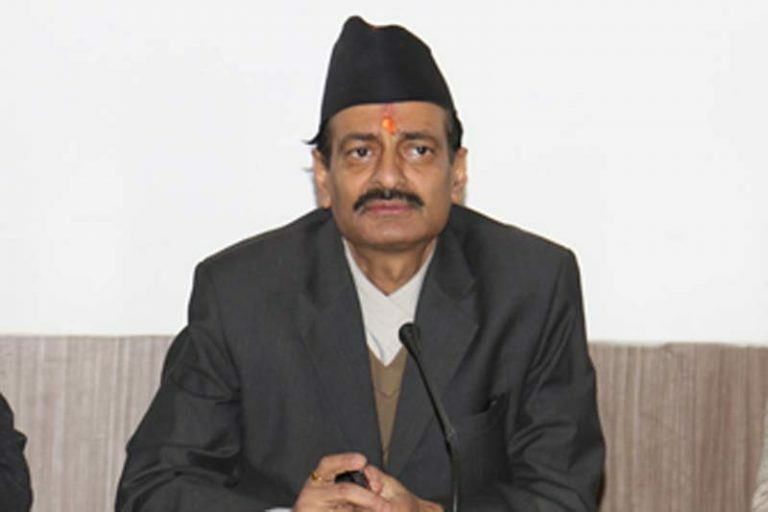 Janakpurdham, Jan 16 : Nepali Congress central committee member Nabindra Raj Joshi has demanded that the Province-2 government immediately make public the reality behind the province government minister for economic affairs’ beating the ministry’s secretary. Joshi made this demand while addressing a news conference organized by Nepal Press Union Dhanusha Chapter here today. He said a responsible person like a minister slapping a government employee was an illegal and irresponsible act. NC leader and former minister Joshi said such ‘wrong activities’ would put a question mark on the future of democracy and federalism itself, calling on one and all to fulfill the guarantee of personal dignity and security provided to a person by the constitution.